They say home is where the heart is and home is where you make it. What if you don't know where home is, but you can feel it in the shadows of your heart. All his life, Cole Johnson has felt something is missing. That there is a piece of himself he is desperate to find. He needs answers. Answers his parents refuse to give. Who says you can't come home again? Who says you can't return from a grave you never knew you were lying in? Miracle has always felt that someone is missing from her life. She always chalked it up to her mother being dead and having a father who never wanted her. When a newcomer arrives in her life, she can't help but feel drawn to him. Deep in her heart, she knows they have met before, but where and when? 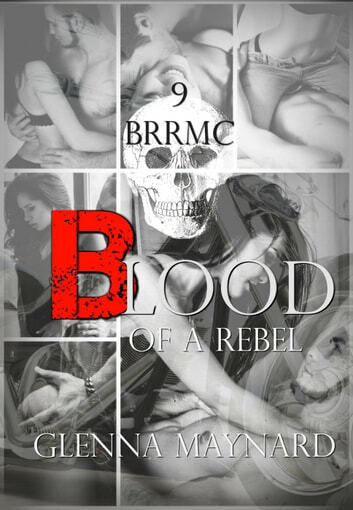 Rebel Black has made a lot of mistakes in his past, but he's moved on with his life. Determined to be a better man, he's a devoted family man. When danger arises, putting his family at risk, he has no choice but to ask the one man he's wronged for help. Life's perfect, a little too perfect for Grim Jones. He misses the action packed lifestyle and being on the road. He never was a settling down kinda man. In the center of the danger he craves, the face of an angel he's not seen in nearly forty years just may be his end or his salvation. The road ahead is perilous. Blood will be shed, lives will be changed, and ghosts will be resurrected. 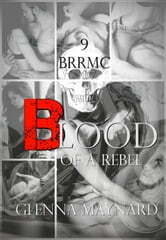 The Black Rebel Riders' MC Saga continues. Are you ready to ride?